This album was released by Times Music, May 2005. 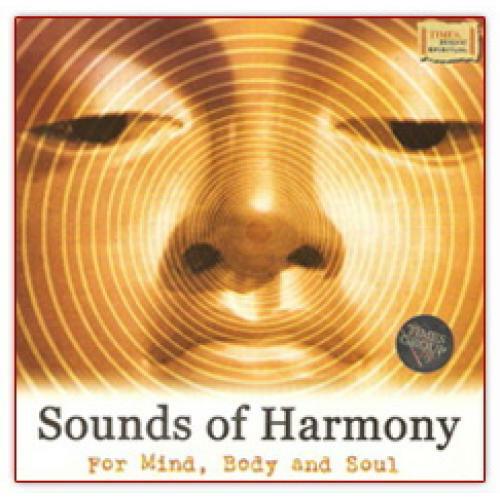 The Mantras in this album are extremely effective and are a proven remedy for bodily diseases. The vibrations of these Vedic Chants set right all the functions on a cellular level- harmonizing food, body and creation.